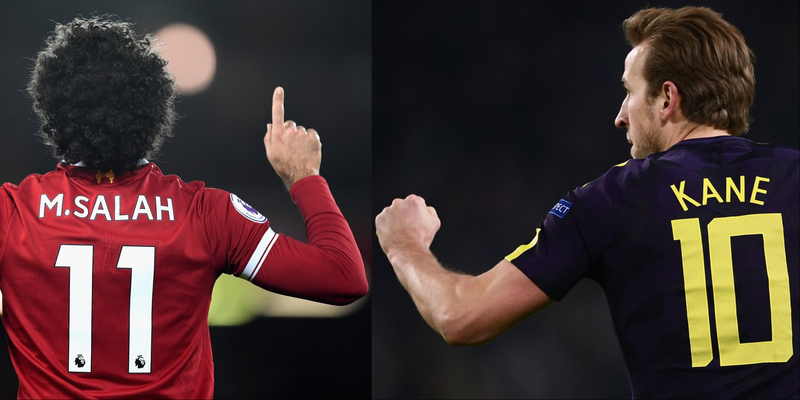 The Fantasy Premier League Gameweek 28 Captain decision is dominated by two key players, but should you look for a differential? There was a resounding success for the Kane, Kun & Mo: Captain Analysis pattern last week. If you are struggling to decide between Kane, Aguero and Salah for your Gameweek 28 captain, the secret could make things slightly easier. Check it out! 🤫Are you in on the secret pattern yet?! Those who followed it got 42 points from their captain last week. My usual captain picks are back for FPLBet. The Clueless Husband returns and he’s now on Twitter too. Make sure that you give him a follow! Use caution with his captain pick though! Clue One: He plays for a red team. Clue Two: Paddy McGuinness said on "Take Me Out" that the opposition will probably go down. Clue Three: He’s got WHU. Is that West Ham? 2000 votes in the Fantasy Football Pundits Gameweek 28 captain poll shows that it’s a two horse race for the armband. Aguero slips down the pecking order, but who gets the armband for the FPL Tips team? Your Gameweek 2️⃣8️⃣ captain is? The Gameweek 28 captain metric from FPL Connect uses statistics to conclude the best candidates. There’s a trio of differentials for those hoping to make up crucial ground. The General has his say on the Gameweek 28 captain decision in the very first episode of the 59th minute podcast. There’s also captain talk for the upcoming Blank Gameweek 31. If you need some statistics to back up your captain decision, then look no further than EPL Stat Man. Salah is on course for the highest ever FPL points total in a single season. 70 minutes per goal or assist is a persuasive justification. There’s a clear winner in the Expected Goals Chart, which is fast becoming this seasons go to statistic. Is Salah worth his wait in gold? Good to be back after the FA Cup break. I've now updated the xFPL spreadsheet for GW28. Hope it helps with your transfers! Three differential captain picks make it into FPL Masterminds top five for this week. Firmino and Vardy are both in form, plus at a reasonable price for your front lines. 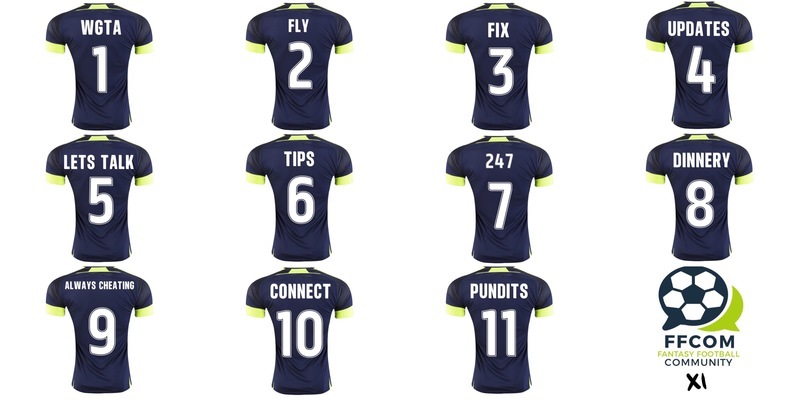 Before you disappear, make sure you check out the Gameweek 28 Preview from the Community XI. There’s vital discussion of Blank Gameweek 31 strategy.